Please note that the photo of your ride is only available during the school holiday weeks. Please ensure you bring the USB with you so that we can copy the digital image to it. Suitable for children 4-16 years. 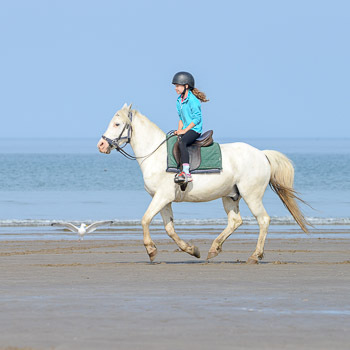 Beach Ride voucher valid for 12 months from date of purchase, and is non-refundable.